Founded in the Summer of 2013 in Los Angeles, California, 40s & Shorties started as an outlet for humor. 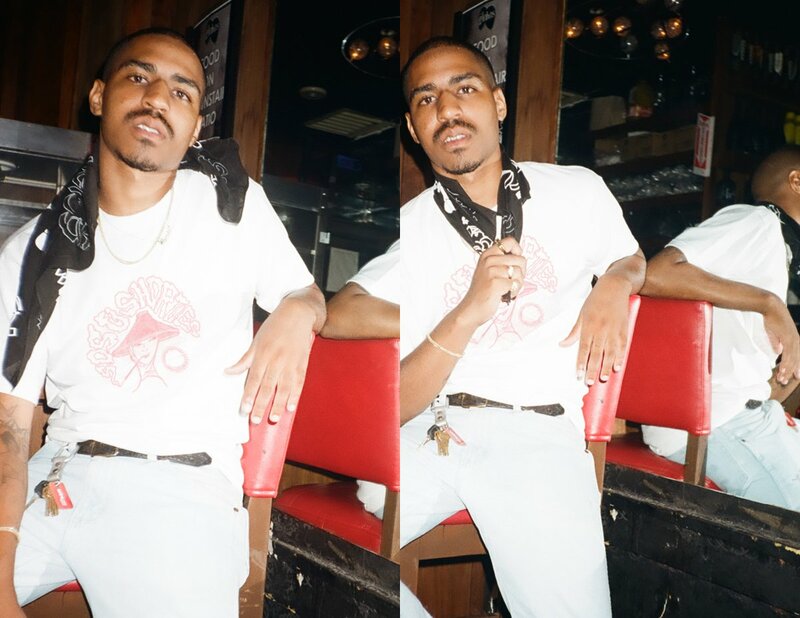 Rooted in a combination of 90’s/2000’s nostalgia, and today’s melting pot of street-internet-pop-culture, 40s & Shorties has created it’s own fun and unique lane. The brand stays true to its no-holds barred approach while still moving forward with their finger on the pulse of today’s street culture.